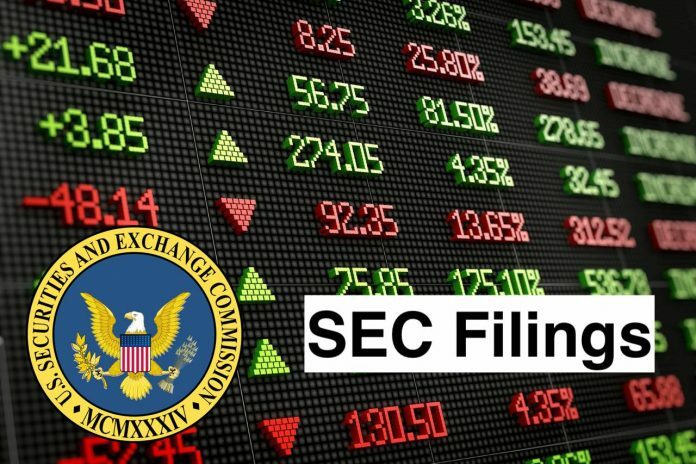 As previously disclosed in a Current Report on Form 8-K, filed with the U.S. Securities and Exchange Commission on November 6, 2018, Gary A. Newberry ceased serving as Senior Vice President and Chief Operating Officer for Callon Petroleum Company (the “Company”) effective December 10, 2018. Mr. Newberry has continued in active service until his retirement date on January 31, 2019 (the “Resignation Date”), to assist in the transition. On January 2, 2019, in connection with his departure from the Company, the Company entered into a Separation Agreement with Mr. Newberry. to the Separation Agreement, Mr. Newberry remains eligible to receive an annual incentive compensation bonus award for his services provided in 2018, as determined by theCompensationCommittee. In addition, the vesting schedule of Mr. Newberry’s outstanding equity awards were modified to reflect the following: (i) for restricted stock units that were awarded in 2016, such awards will no longer be subject to forfeiture for failure to remain employed until the vesting date and will continue to vest according to schedule, (ii) for performance stock units that were awarded in 2017 and 2018, such awards will no longer be subject to forfeiture for failure to remain employed until the vesting date and will continue to vest according to their terms, and (iii) for restricted stock units that were awarded in 2017 and 2018, such awards shall vest in full as of the Resignation Date. The Company will also transfer to Mr. Newberry the title to the company vehicle currently being used by Mr. Newberry, which is valued at approximately $48,000. In exchange for the foregoing, Mr. Newberry agreed to certain waivers and releases for the Company’s benefit. Mr. Newberry has also agreed that for a period of one (1) year following the Resignation Date, he will not, directly or indirectly, compete or provide services to any oil and gas exploration and production company in the Permian Basin, and that for a period of three (3) years following the Resignation Date, he will not, directly or indirectly, hire, solicit, or influence any employee of the Company or its subsidiaries to leave the employment of the Company or its subsidiaries. The foregoing description of theSeparationAgreement does not purport to be complete and is subject to, and qualified, in its entirety by, the full text of theSeparationAgreement, which will be incorporated in the Company’s 2018 Annual Report on Form 10-K.